Hiring a professional Minneapolis moving company should mean that you are investing in a higher level of protection for your home and possessions. Professional residential movers have been trained and equipped to leave no trace of their presence behind — other than your things where they should be. If you’re relocating a business with many employees, moving day can be hectic. There’s no doubt that when you have to organize and coordinate teams of people, things can go wrong. You can greatly reduce the stress of moving by hiring professional movers. Maple Grove business owners can be at ease on the day of the big move with a team of professionals on their side. It may seem logical to get boxes out of offices and into the hallway, to be accessed easier by the team of movers that have been hired. We advise you to instead keep walkways clear. We have a very particular way of systematically packing your possessions into our moving vehicles. Objects in hallways, entryways, stairwells and other walkways can hinder the packing process. Allow us to determine what order boxes are placed out to be picked up. You take care of your employees, we’ll take care of your belongings. All of them should have a directive to help the moving process go smoothly. If you have non-essential employees, it may be wise to give them the day off. Sometimes too many people can cause more confusion. Have a meeting with everyone before the moving date to coordinate efforts and make sure everyone knows what they’re supposed to be doing. Make sure everything is labeled. Every box, every set of keys, everything! You’ll thank yourself later if you are diligent with labeling. Everything will make its way to its proper place if it’s labeled correctly. It will make distributing items to their proper place, and to the proper people easier. We want things to be simple for you, even after we leave. Are you looking for an experienced team of movers to help you get from here to there in Maple Grove? Contact us today by calling 612-384-2028 or Contact us Here. It’s that time of year again. The time of year affectionately referred to as “the holidays.” Thanksgiving is less than a week away and Christmas is just over a month away. Can you believe it? It’s a busy time of year for anyone. If you’re planning to relocate during the next month using our team of Minneapolis movers, it’s just one more thing on your list! In between turkey and mistletoe, there are a lot of things you’ll need to think about in terms of keeping your move on track. Our team of Minneapolis movers understands how hectic things are this time of year and wants to make sure your transition is as easy as possible. Make sure to carve out a little time each day for both packing and spending time with your family, so you’re ready for our Minneapolis movers. Staying organized during any move is challenging, but it’s even harder if you plan to move during the holidays. If you have children, you may have already bought gifts, adding even more boxes to your move. It’s important to keep everything labeled and separated. Our team of Minneapolis movers is happy to help keep you organized throughout the move. Finding people to help you move during the holidays can prove to be tricky. Some people have a lot of commitments and others may be traveling. It’s usually hard to find reliable help, but during the holidays it’s near impossible. 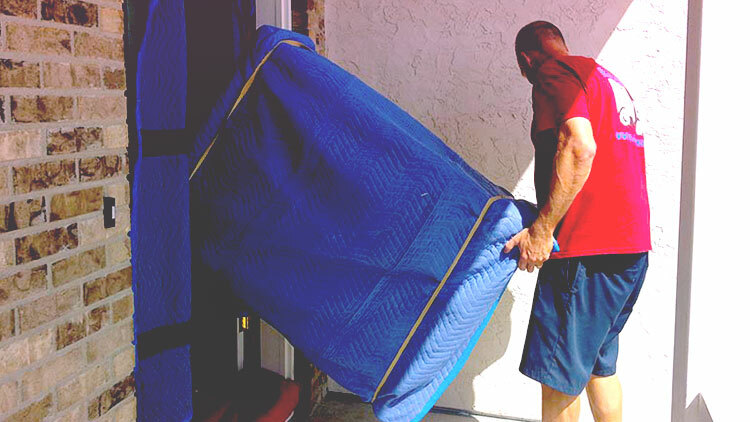 You can rely on our team of Minneapolis movers to be there for you. The sooner you contact us, the better we will be able to arrange a time to help you. Are you in need of a team of Minneapolis movers? Give us a call today at 612-384-2028 or request a free quote online. The holidays. They’re a time of togetherness, joy and travel. Lots and lots of travel. Maybe you’ll be ending 2013 in the Twin Cities, a new location for you, where you can get a fresh start. Maybe you’re moving back to the area to be closer to old friends and loved ones. Maybe it’s because you’re starting a new job. Or, maybe you’re leaving the area for any of the reasons mentioned previously. 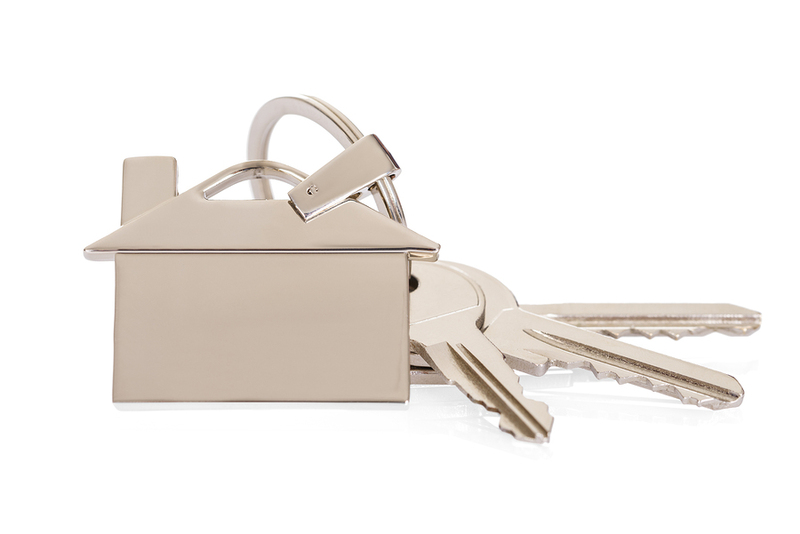 Whatever your reasons for moving to the Twin Cities, RJ Moving can help. As we said earlier, the time of heavy travel because of the holidays will be upon us before you know it. And if you’re planning on moving during this time, it can be an overwhelming task if you’re thinking of going it alone. Don’t take on something of this level without the assistance RJ Moving can offer you. If you’re moving to a new location, you have enough to worry about. Let us be the ones to get your belongings to where they need to be. If you’re planning on moving in the fall or the winter, the time is now to schedule your move. Get in touch with us before it’s too late to do anything. Call us now at 612-384-2028 or Get a Free Quote. Are you moving far from Minneapolis or wherever you live currently? Then you’ll need to get a new vet, so it’s best to obtain their records to pass along to whoever will be your new vet. Depending on where you are moving to, your pet may need more vaccinations, medications and health certificates. Keep your current veterinarian’s phone number handy in case of an emergency or if your new vet would like to speak to your old one. Your dog, cat or other pet may feel vulnerable on moving day, so it’s best to quarantine them off to an area with ventilation that is safe and quiet. The bathroom is usually a good place. Make sure to make the area with a sign indicating where the pets are. Even if your pet isn’t feeling vulnerable, it’s best to do this as the loading and unloading process involves open doors, which can lead your pet to escape. Your new home might confused or frighten your pet. Therefore, it’s imperative that upon arrival at your new home, you put out all the things it will need, like food, water, a litter box, toys, etc. That way, your pet can feel a little bit of comfort and normalcy during this tough transition. Let us help you make the moving process easier. Call us now at 612-384-2028. 1. Food: Food is tricky because if you’re not careful, it can spoil. Be sure to eat up all food that could potential cause a problem. Plan to defrost your fridge the day before you move. It will be important to have a clean, dry fridge on moving day. 2. Cable/ Internet: Be sure to arrange to have your cable and Internet transferred to your new home. This is one thing that tends to slip through the cracks. While a couple days without Internet aren’t the end of the world, it sure is inconvenient. 3. Disassemble: Disassemble anything that needs to be disassembled. 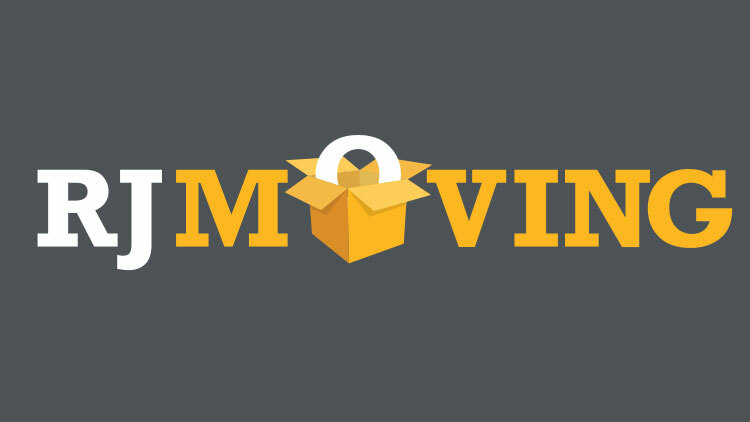 When your Minneapolis movers show up, they will be ready to get started right away. By having things disassembled and packed, you can ensure a timelier move. 4. Manage Fragile Items: Start collecting anything fragile and make sure you pack them separately in boxes labeled “fragile.” By taking extra considerations ahead of time to have them packed away, you’ll avoid them getting broken in the shuffle. Still in need of professional Minneapolis movers? Give us a call today at 612-384-2028 or request a free estimate. When you’re moving, it’s understandable you are focused on the home in which you’re currently living. You have a lot to think about. Boxes need packed and furniture needs wrapped. But, you can’t forget completely about the end location. It is easier for our team of Twin Cities movers to help if you have a plan in place. Utilize our capabilities while you have us there. It would be a shame if you had to rearrange your entire home after we left because you didn’t know where you wanted things. In this blog, we’re going to cover some simple steps you can take to have at least a basic plan in place. Go through your new home and figure out what you’re going to use each room for. Assign a name to each room because it will help you get your thoughts organized. If you have children, let them choose their rooms prior to moving day. It may be a good idea to even label each room with a sticky note, so it’s easier for the movers to place your belongings in the correct location. It will be important to get all the furniture close to where you want it. We want to make sure the dinner table makes it to the dining room and each bed set makes it to the correct bedroom. Have a clear plan of which room you would like each piece of furniture placed in. If you want to reorganize from there, go for it. But, take advantage of our crew while you have them at your home! Plan on being present the day you have scheduled the movers to come. The best laid plan is only as good as the person with the plan. If we can’t communicate with you during the moving process, it will make our job harder. We want to help you to the best of our ability, but that requires your input. If you need Twin Cities movers to help you move, give us a call today at 612-384-2028 or request a free quote. There are many, many professional Twin Cities movers out there. But, how can you tell which ones are the best? We provide moving services to customers in the Twin Cities at an affordable price.